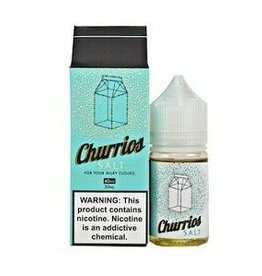 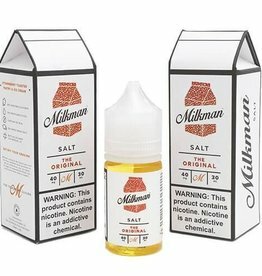 A premium blend of mango, ripe strawberries, and yogurt with a hint of sea salt. 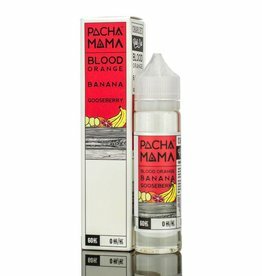 Blend of ripe blackberries and refreshing cucumbers with a cool menthol finish. 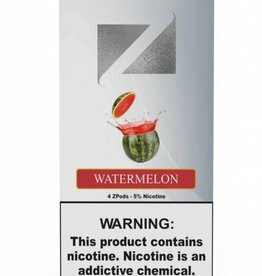 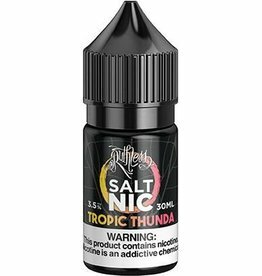 Passion fruit, orange, guava and just a touch of menthol to brighten the flavor.